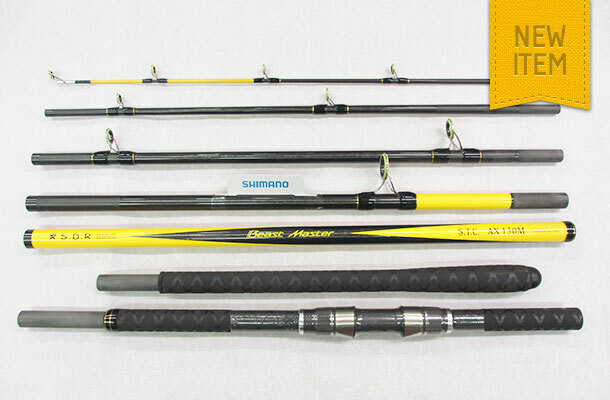 Whatever the size of the fish the Shimano “Beastmaster Shorecaster” will never let you down. The length of this 7 piece rod is 3.9 metres (13 ft) and the ideal casting weight is 140 grams (5oz) although it will cast more. Each rod is supplied with a travel tube.